What better way to start the New Year than booking a summer Disney vacation for all in the familia! 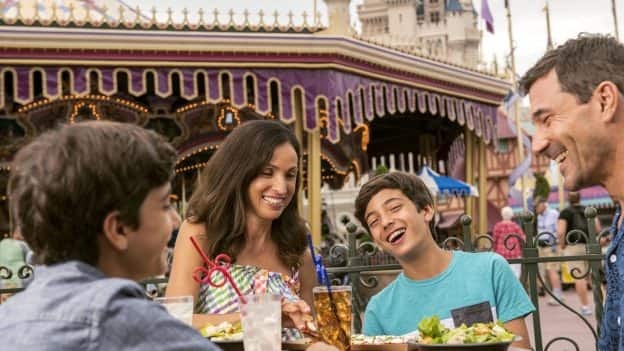 Now, more than ever, it is easier to get everything you need in your family vacation and save while staying at a Walt Disney World Resort hotel to enjoy the magic that only Disney can provide. 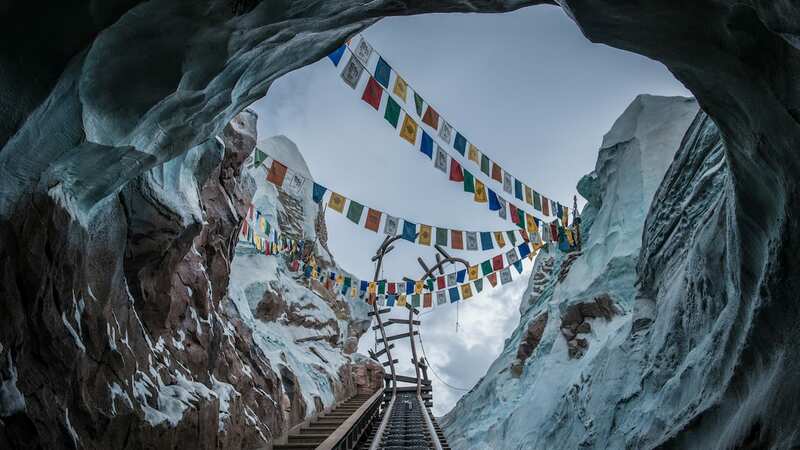 You and your familia can also enjoy fun at all four Disney theme parks such as: Pandora – The World of Avatar at Disney’s Animal Kingdom, Toy Story Land at Disney’s Hollywood Studios and limited-time magic offerings at all four theme parks! It is the perfect time to dig in to this deliciosa oferta and enjoy all four Disney theme parks, water parks, Disney Springs and mucho más! Share #DisneyFamilia: Un Nuevo Año to Vacation at Disney!